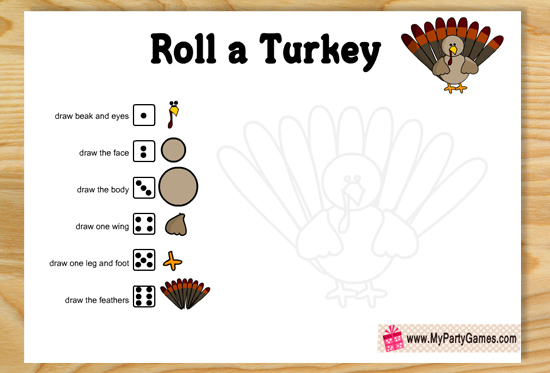 Today I made this free Printable Roll a Turkey Game for Thanksgiving. This game will be loved by kids and the whole family. You can also play it with your students in the classroom. All you need is printable sheets of this game and a dice. I have made this game in printable PNG format. You can easily print it at your home on any white paper. 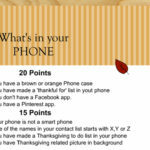 Take printouts of this game according to the number of players and distribute it among them. Sit in a circle around the table or on a carpet. 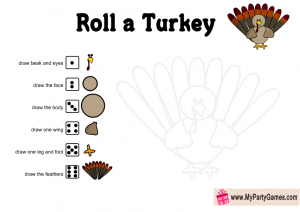 Take a dice and take turns in rolling the dice one by one. 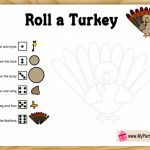 Draw the turkey according to the number you get on the dice for example if a player gets a 4 on the dice he or she should draw one wing. If they have already drawn both wings they should wait for their next turn to get a different number. 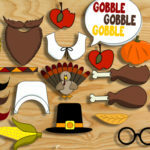 The person who completes drawing the turkey first will be the winner. 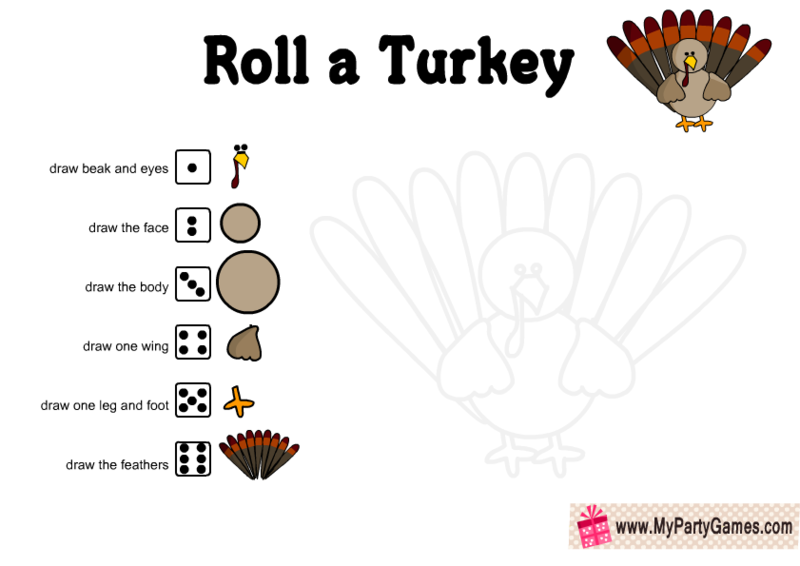 I have made this free printable roll a turkey game card that you can easily print at your home. Just click on the thumbnail image of this game and then right click and save the bigger image. I am sure that the whole family would love this game. 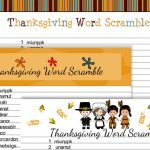 Please browse through the website to get more free printable Thanksgiving games. 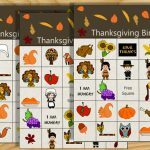 If you like my work then please pin these games on Pinterest and share links to these posts on social media.